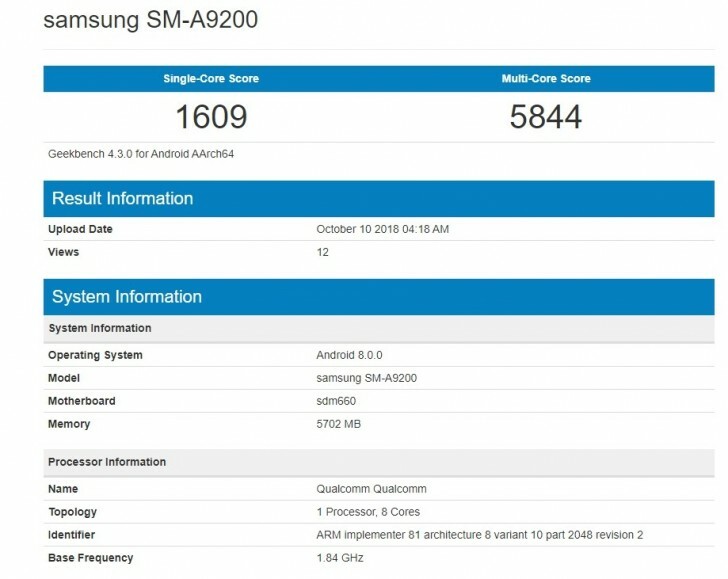 However, the South Korean tech giant has lately been rumoured to launch a device called Galaxy A9 (2018) that has as many as four rear cameras. With four cameras on the rear glass case, Samsung is touting this device as the flawless offering for the Instagram generation. Talking about the quad camera setup on the rear, the device sports a 24MP primary sensor with f/1.7, a 10MP telephoto sensor with f/2.4, an 8MP ultra wide-angle sensor with f/2.4 aperture, and finally a 5MP depth sensor with f/2.2 aperture. In front, you've got a 24MP selfie shooter with an f/2.0 aperture lens. The Galaxy A9 has a 6.3-inch FHD+ screen that Samsung is branding an "Immersive Display", which as far as we can tell is marketing term to differentiate between the dual-curved "Infinity Display" technology found on the flagship Galaxy S9 and Note 9. Samsung has gone all-out in the memory department because the highest specifications version of the newly announced smartphone features up to 8GB RAM and 128GB of internal memory, though this variant is going to be limited to certain markets. 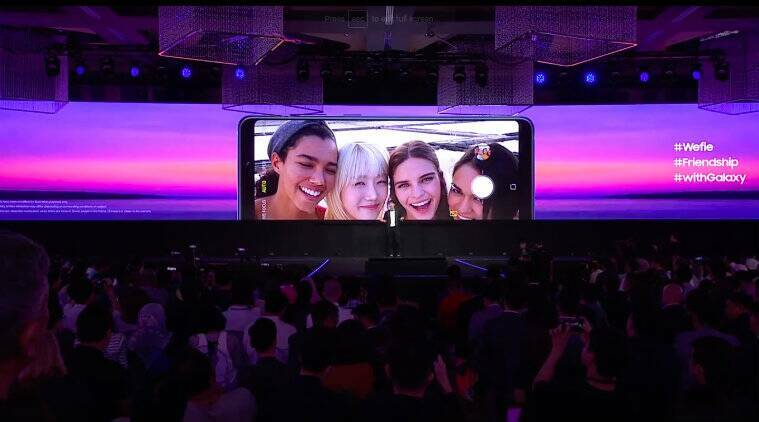 Samsung has just announced the new Galaxy A9 smartphone which features not two, but four rear cameras. Currently, it is running the Android 8.0 Oreo update and it uses a Type-C USB port for charging purposes. Imaging features include 2x optical zoom, scene optimizer, manual depth of field adjusting, and much more. The Oppo R17 Pro, Samsung Galaxy A7, and LG V40 ThinQ that launched in recent weeks all sport such cameras. In the meantime, what are your thoughts on the Galaxy A9? "There's plenty more features packed inside the A9 including a 6.3" Full HD+ Super AMOLED display, Octa-Core processor and 6GB of RAM. 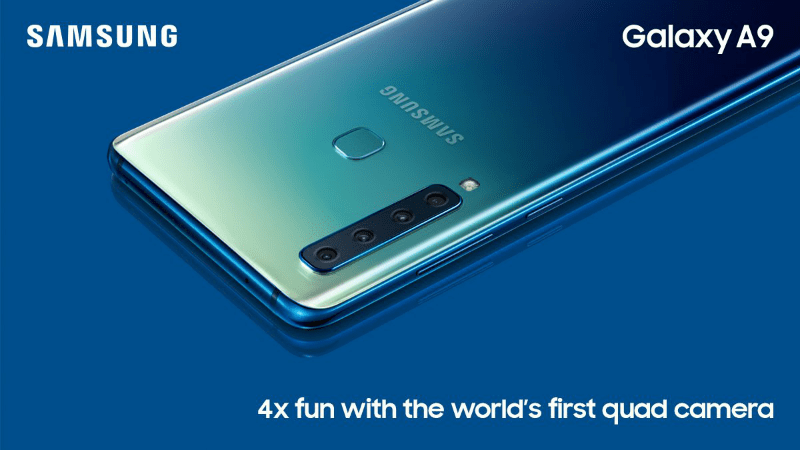 The Samsung Galaxy A9 will be available in the United Kingdom for £549 (~$724) in Caviar Black, Lemonade Blue, and Bubblegum Pink starting in November 2018. "We're excited to deliver on this promise and debut world-leading smartphone camera technology with the Galaxy A9". The Galaxy A9 (2018) starts at €599 in Europe and £549 in the United Kingdom (~$725). The iOS version is coming to iPhone and iPad via Apple's App Store on October 24th, priced at £8/€9/$8 (how does THAT work?). 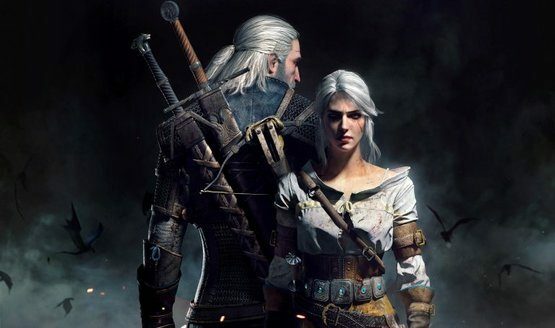 Not only will the game cost a very reasonable $7.99, but it will include all of the version 1.3 single-player content.